Happy Independence Day from the District! 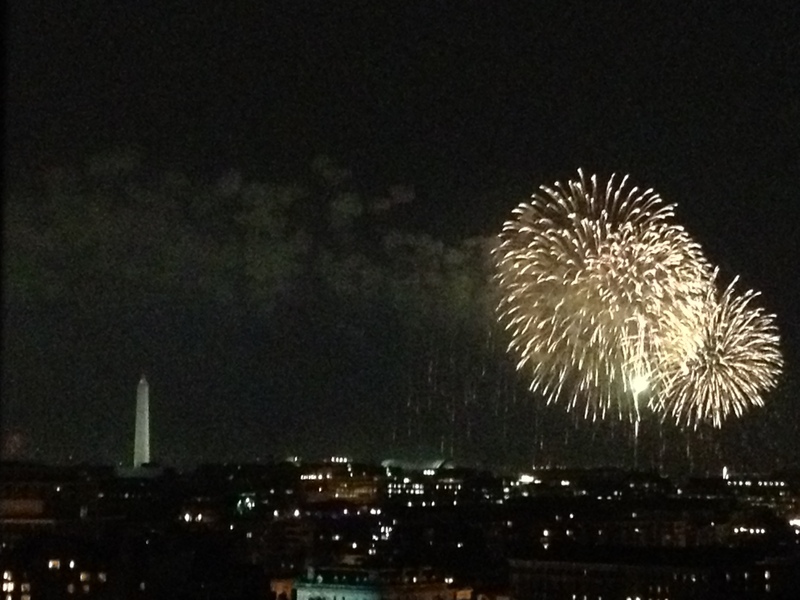 Happy July 4th from Washington, D.C.
Here’s a view of the national fireworks, seen from the Kalorama neighborhood. Kalorama means “beautiful view” in Greek – and it certainly was. The national fireworks, seen from the Kalorama neighborhood.